Click Here to order multiple properties. 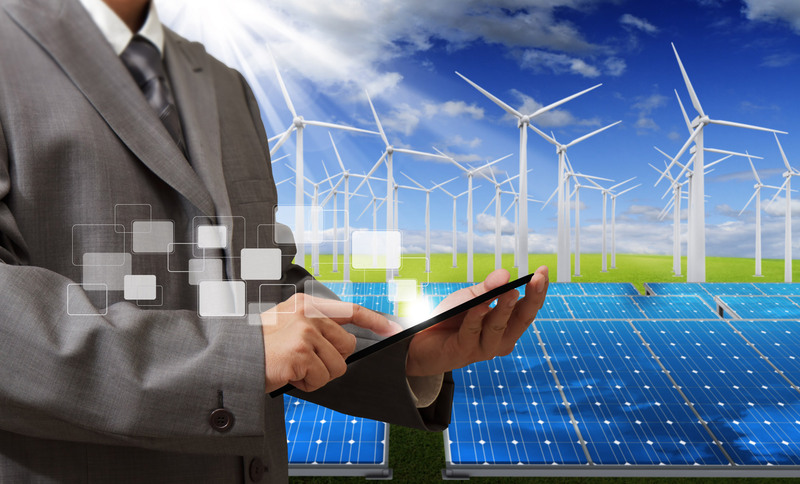 Completed E-Lien/AUL search reports will be sent to you by email in 24 - 48 hours. Owner Lists may take longer depending on County and scope of search. Get the Title Research You Need! 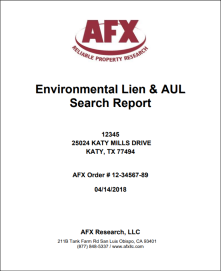 AFX has been providing chain of title, environmental lien, and activity use limitation research and reports in support of Phase I Environmental Site Assessments since 2007 for commercial and residential properties. 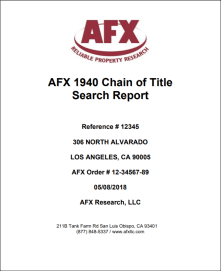 Since that time, AFX has provided research on over 100,000 sites nationwide. For professionals who provide these Phase 1 ESA’s, part of the accepted “All Appropriate Inquiries” includes searching records for the subject property. On December 30, 2013, the United States Environmental Protection Agency approved the most recent American Society for Testing and Materials Standard E1527-13 as sufficient to satisfy “All Appropriate Inquiry” for potential liability protections under the Comprehensive Environmental Response, Compensation, and Liability Act. 78 Fed. Reg. 79,319. As a result, E1527-13 now stands as the baseline for Phase I Environmental Site Assessments and any individuals performing Phase I ESAs should ensure that their assessments are in compliance with that standard going forward.